While Azendoo is great for all internal communication, your email inbox can still withhold important information. 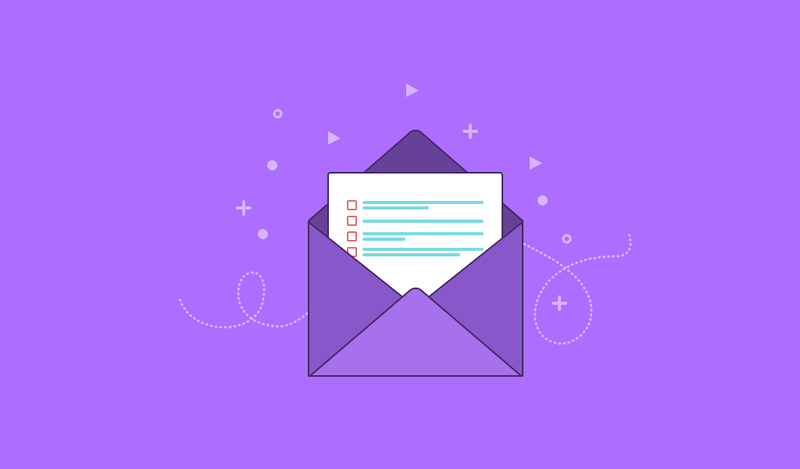 Making these emails actionable can be a real pain. This is where Azendoo email to task feature comes in. With the email to task feature you can create tasks from your email inbox by forwarding any email to the workspace email-to-task address. All of the information present in your email will be transferred directly onto the task, including all attachments! While this is a great way to transform your emails into actionable tasks in Azendoo, you can also directly delegate a task from an email. All you need to do is add their email address as a recipient. You can now automate task creation from email with the help of email inbox rules, our Zapier integration or IFTTT.